I am a very unorganized person. I try. I really do. But when it comes to keeping my things in order, I just am more of an organized mess. So I thought putting together a post that offers some great organizing tips would be a great help to me. 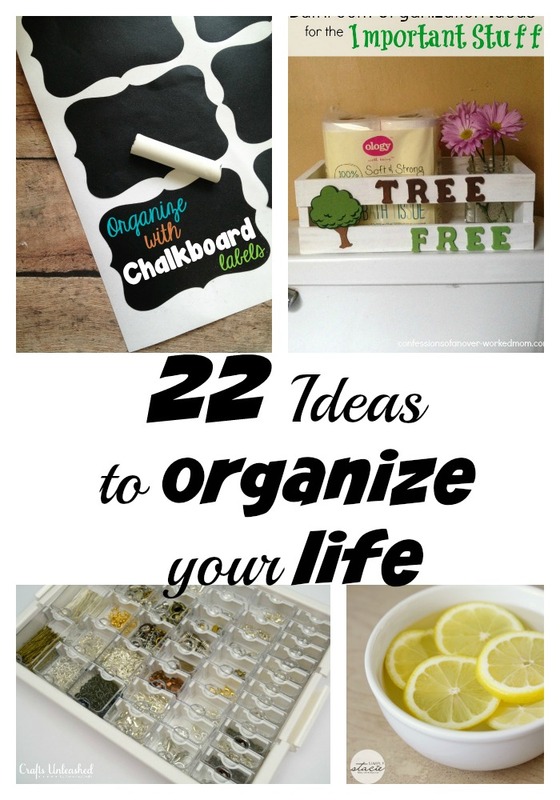 Take a look and see what you find that can maybe help you get organized too! One site I have started to check out is http://www.ClutterDiet.com. This site is a great too to help get organized with home organizing tips from professional organizers at The Clutter Diet. Lorie Marrero has a great YouTube channel, so take a look. Here’s a sample of what her videos are like! And if you have a tip or a post, please feel free to share it in the comments below! Hey Buddy!, I found this information for you: "Get Organized". Here is the website link: https://www.trippinwithtara.com/get-organized/. Thank you.